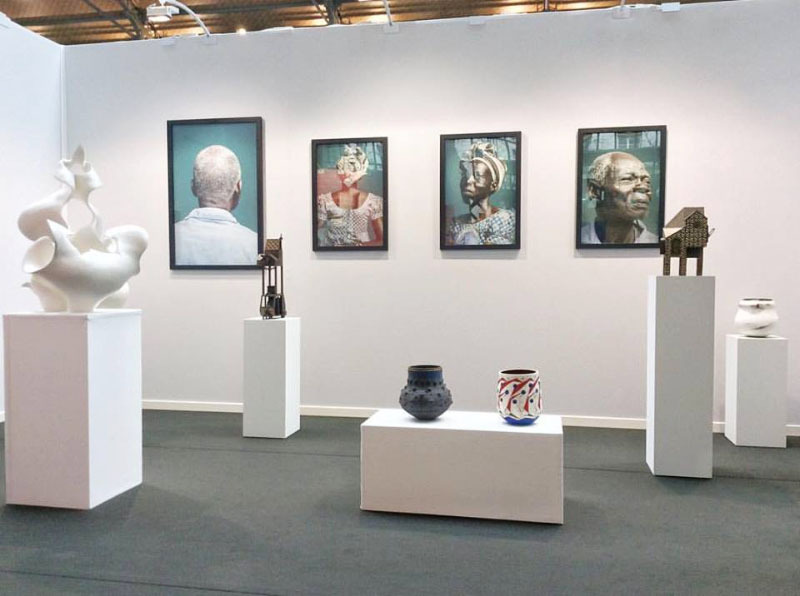 30 galleries and 123 artists on show from November 11 – 13 for AKAA – Also Known As Africa, have totally transformed the Carreau du Temple in Paris into a real-life temple where art and culture rub shoulders, bringing to life an incredible display of shapes and colors. 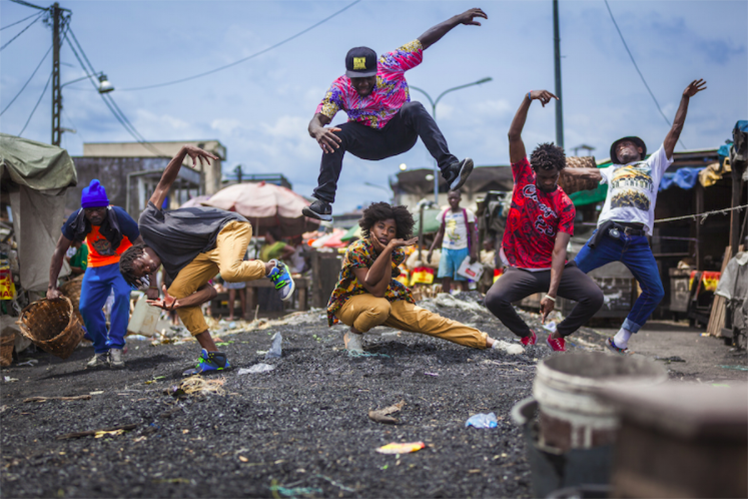 For this first edition [postponed last year after the terrorist attacks in Paris] we went along to meet a series of the artists taking part including Siaka Soppo Traoré, winner of the “Orange Artiste Numérique” prize. 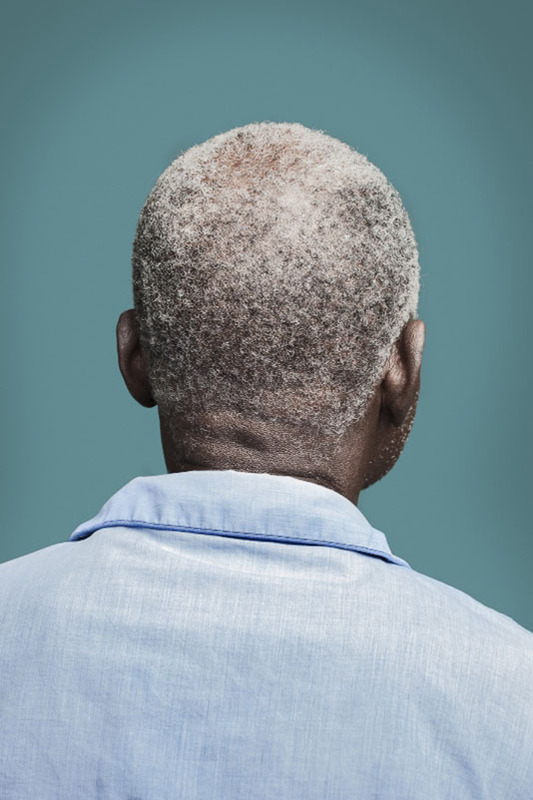 Represented by Galerie MAM and Fondation Donwahi, Siaka Soppo Traoré is an artist and photographer from Cameroon, currently living and working in Senegal. Emigrating at the behest of his parents, he first studied civil engineering then, noticing his passion for design during a trip to Lomé in Togo, Traoré’s father decided to get his son private painting lessons. After securing his first engineering job, Traoré bought himself a camera and started his journey into the world of photography. Joana Choumali is a photographer from Abidjan, on the Ivory Coast. After studying graphic design in Morocco, she started to work as an art director in an advertising agency before moving into photography. She received recognition with her “Hââbré” series, exhibited at Photoquai in 2015 and again this year at AKAA. 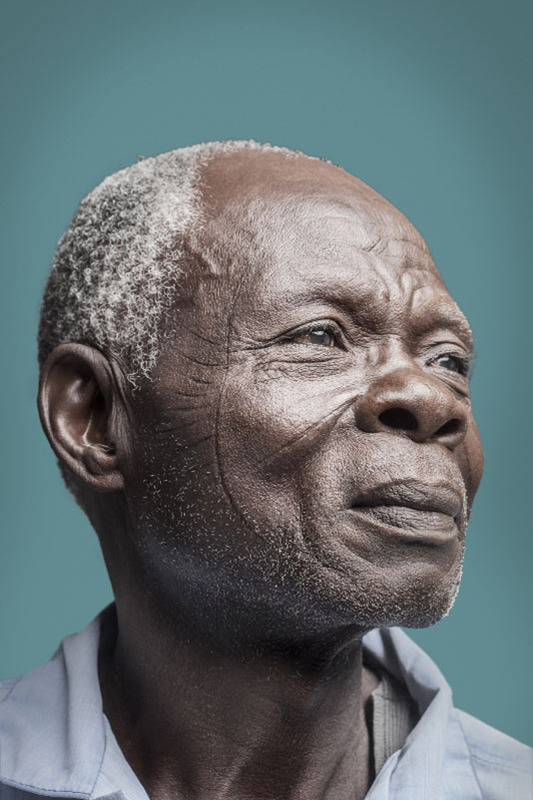 The series of portraits shows the last generation of people who wear scarifications on their faces, a West African practice of performing a superficial incision in the human skin. This practice which is quickly disappearing represents a symbol of the passage from child into adulthood in some small groups, often carried out with stones, glass, a knife and other blunt objects that would leave indelible signs on the skin. The series was born out of the desire to document to this practise that reminded Choumali of where she was born. People, like the bus driver who took her to school or the costumer in the local village, all wore these signs of this practice on their faces. Yuri Zupancic is an American artist obsessed by the effect technology has on the environment. In a time when belongings become old so quickly, where do all they all end up? Zupancic began to reflect on the fact that even small objects, when accumulated could become large structures. 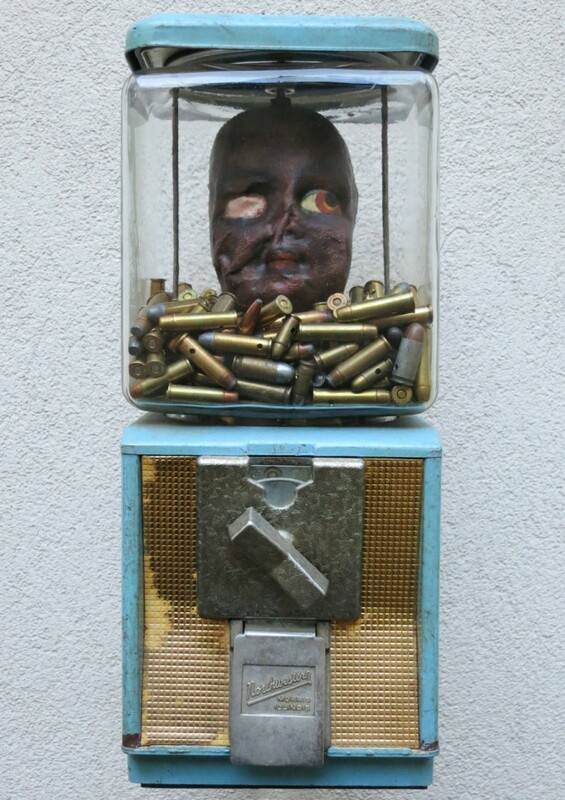 Represented by KO21 gallery in Paris, Zupancic is currently waiting to start a big project in Africa. Kamel Yahiaoui is an Algerian artist interested in the human condition, the dramatic events that affect the environment and our society. That which he defines as “the memory of the immediate present” is connected to his ancestral memories, working on the traces of the future. 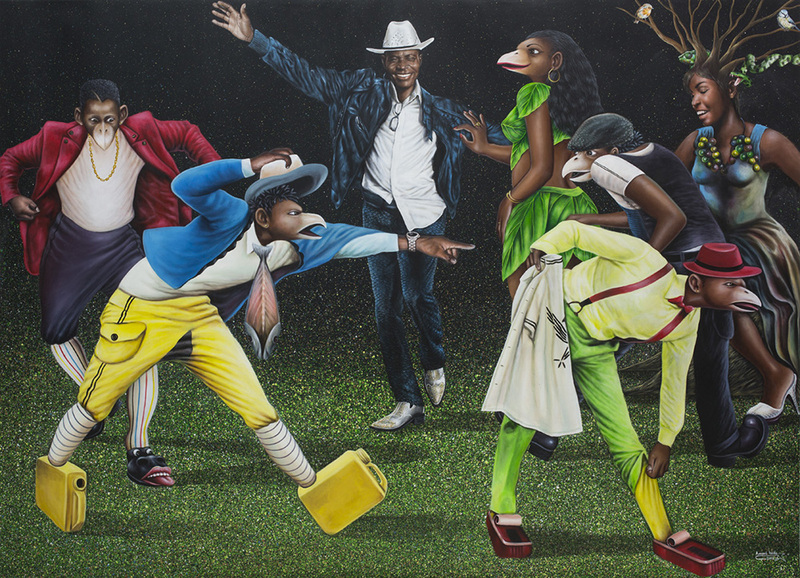 Displayed for the first time in 2015 at the Fondation Henri-Cartier Bresson for contemporary art, Amani Bodo from Kinshasa, Congo is represented by Angalia gallery. It is the first time he’s taking part in an art fair. He told me that this event has allowed him to broaden his horizons and learn about the work of other artists he didn’t previously know.“We don’t all have the same style, but we have one thing in common: our culture,” he said. Armani’s pictures are an homage to the father figure, creator and source of inspiration expressed through fantastic reconfigured personalities in his paintings, instantly recognizable due to the mouth transformed into the form of a bird’s beak.